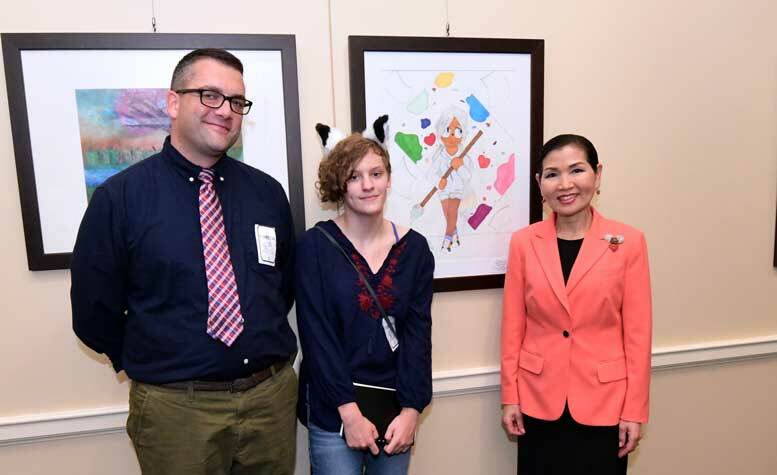 Maryland’s first lady, Yumi Hogan, presented awards to young artists from across the state at her bi-annual exhibition of student artwork Monday at The House of Delegates Gallery Space in Annapolis, according to the first lady’s Flickr feed. 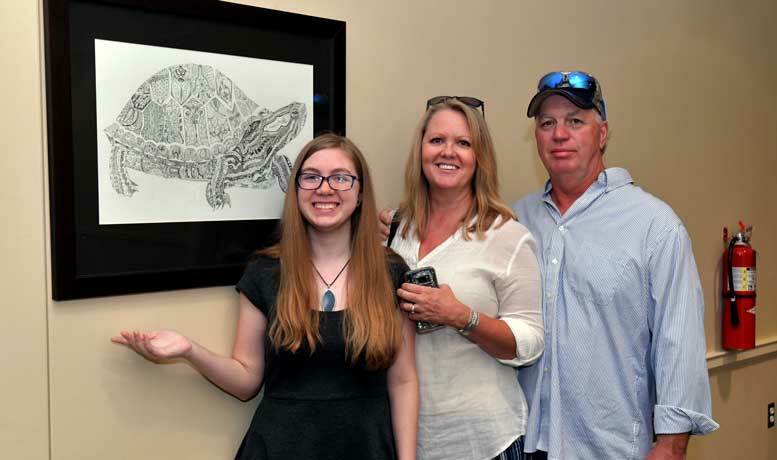 Three adjudicated awards for visual arts were presented, and artwork from all students will be on display in the facility through spring. 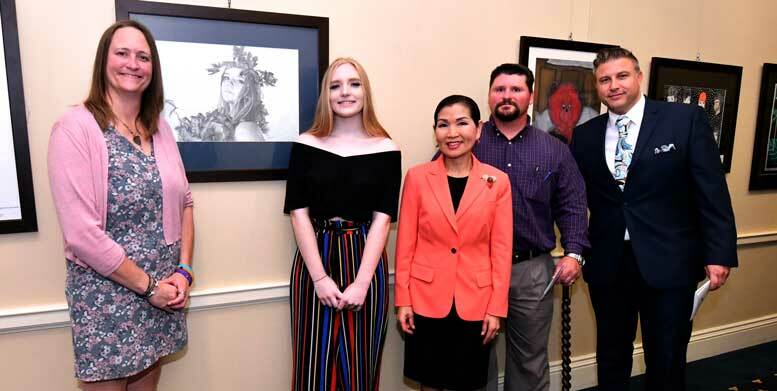 Viewing can take place during normal business hours, and some artwork is also on display in the Treasurer’s Office, in both the first- and second-floor hallways. 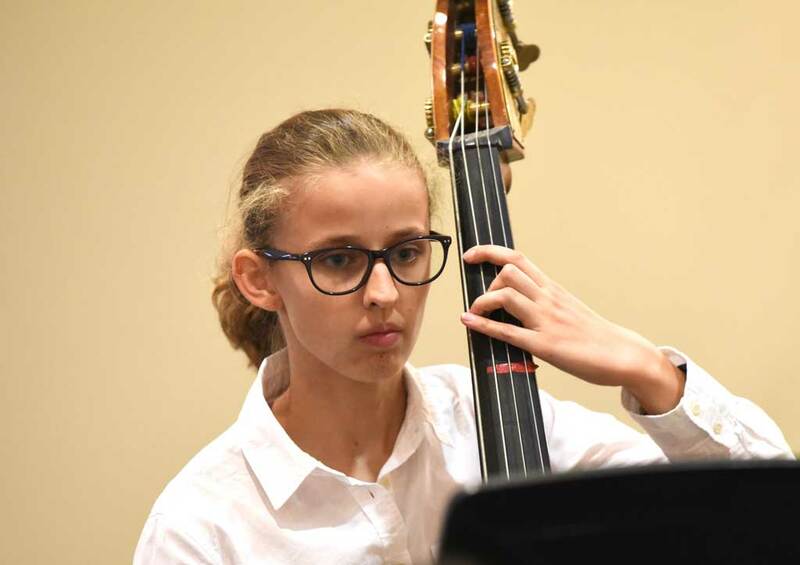 Be the first to comment on "Yumi Hogan honors young artists in Md."